greentech, a leading independent provider for operation and maintenance services as well as commercial asset management services for PV-plants takes over the German service business from Conergy by acquiring Conergy Services GmbH. Through this transaction, greentech increases the contracted service portfolio by more than 100 MWp of O&M and asset management contracts as well as 350 MWp of monitoring and reporting services in other European markets. Photovoltaic expert greentech acquires all shares of the German entity Conergy Services GmbH with locations in Hamburg and Leipzig. Both companies expect to realise substantial synergies and increase market presence in the area of professional management of PV plants. 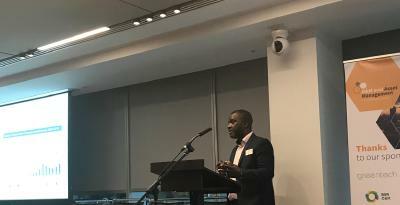 „Under the brand greentech, we aim to further expand the service portfolio for investors and plant owners and to continuously develop innovative solutions." says Ingo Rehmann, managing director and founder of greentech GmbH & Cie. KG. „The experience and know-how of our new colleagues from Conergy Services GmbH will strengthen our greentech-team in order to provide even better solutions to our customers ", adds Aleksis Schäfer, managing director of greentech GmbH & Cie. KG. greentech has specialized its operations on commercial and technical management of PV-plants since 2008 and has shown a continuous growth over the years. As a specialized service provider, greentech acts independently of any component manufacturer or EPC company, and offers a full service concept, representing solely the interests of the plant owners and plant operators. „We are convinced of the independent service provider concept offered by greentech and we look forward to our joint future in the field of commercial and technical plant management." says Jens Kahnert, managing director of Conergy Services GmbH. Jens Kahnert will stay on board in his position as managing director of Conergy Services GmbH and emphasizes: „Conergy Services GmbH has got a new owner and will register under a new company name soon. From a contractual and administrative point of view everything else will remain unchanged for our business partners". 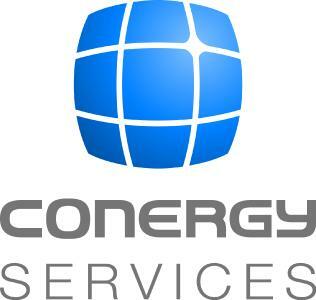 Conergy Services GmbH, with more than 15 years of experience in commercial and technical management, has been a member of the global Conergy Group. With immediate effect, all employees will provide the O&M and commercial management services under the greentech brand. 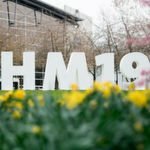 The Hamburg based team of Conergy Services and the greentech team will move into a joint location; the Leipzig office will remain unchanged. 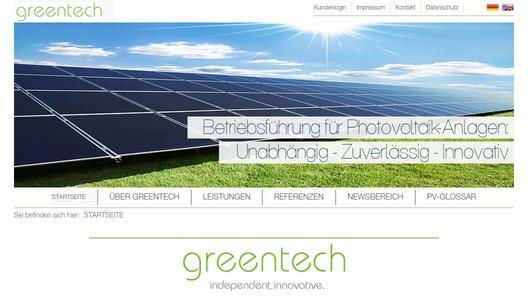 greentech is a service provider located in Hamburg, which is specialized in the management of photovoltaic plants. With an interdisciplinary team of experienced professionals, greentech offers a full service concept for all sizes of PV-plants. This includes compliance with all safety standards, quality assurances and yield maximization for the plants. 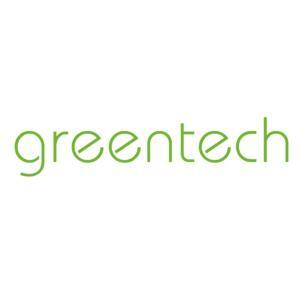 greentech operates independently of component manufacturers and EPC companies and therefor exclusively represents the interests of the plant owners. With a comprehensive service offering and a current portfolio of more than 500 MWp, greentech is among the biggest independent Asset Management and O&M service providers worldwide. The growing customer base of greentech includes private plant owners as well as municipalities, local or international utilities, insurance companies and investment funds. Along with the technical and commercial management, greentech offers further service products related to the operation of PV-plants. One example is the commercial or technical special inspection. This service offers a thorough and unbiased review of safety- and performance-related aspects and accompanies the elimination of defects in the sole interest of the investor. Further, greentech provides its clients with consulting services such as direct marketing, repowering and security concepts.